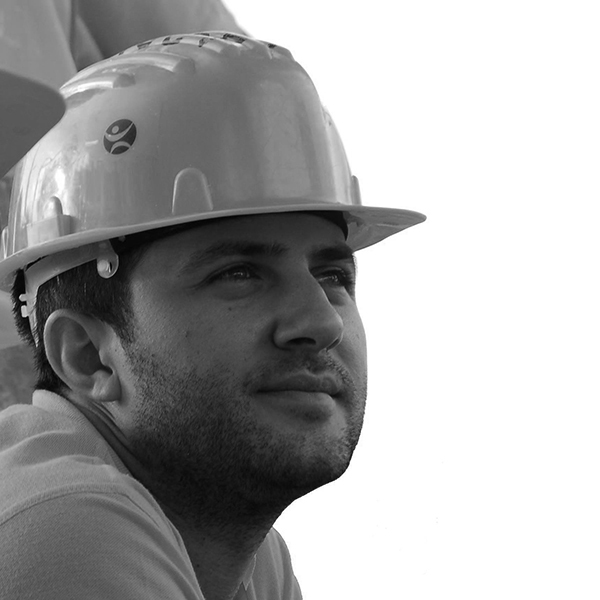 The City of Green Buildings Academy is specially designed for students and young professionals from a multitude of specialties who are or will eventually be the stakeholders of the construction industry. The City of Green Buildings Academy offers a unique approach, being based on case studies and the analysis of practical, non-theoretical, aspects that students and young professionals need to learn in order to become true experts in this field. The theme of this year’s edition is “How to turn your building project into a brand?” The program will take place between July 17th and August 2nd in Cluj-Napoca. There is a participation fee and the participants will benefit of free accommodation, free public transport and lunch during the whole duration of the program. We will not cover any expenses of travelling to and back home from Cluj. The accommodation is provided in a modern student campus, in modern rooms for two persons, with individual bathrooms and many other facilities, like high speed internet access, access for laundry and kitchen. Each room can accommodate one or two participants. Unless not specified by the participants, the accommodation will be done randomly in rooms of two, based on gender. Registration period is open until 10th of July. The City of Green Buildings Academy 2017 Educational Program will take place between 17th of July 2017 and 2nd of August 2017 in Cluj-Napoca, Romania. The first day of the educational program will be 17th of July, but it is recommended that all participants arrive in Cluj-Napoca by 16th of July (“arrival day”). The last day of the program is 2nd of August and the “check-out day” is 3rd of August. All courses and workshops are in English. Therefore, Academy 2017 is a great opportunity to practice your English language skills! Nevertheless we expect you to have a good command of the English language. These language requirements are your own responsibility and will enable you to follow the lectures and workshops, prepare the project and participate actively in the discussions. Therefore applicants do not need to proof the suggested language skills in the registration process. The base fee for attending the program is 199 EUR (the Early Bird Fee is 149 EUR and is available for registrations made until 15th of June). For reimbursement in case of cancellation, please check the Terms and Conditions. Not included in the fee are personal expenses like travel costs (plane ticket, train ticket, etc. ), travel insurance and other expenses. For more details please check the Terms and Conditions. All the activities will take place in Cluj-Napoca, mainly at the Faculty of Building Services from The Technical University of Cluj-Napoca, or at other nearby locations. For each activity the location where it takes place will be specified in the schedule. The address of the venue is B-dul 21 Decembrie 1989, 128-130, Cluj-Napoca, Romania. The accommodation is provided in modern student dorms, in modern rooms for two persons, with individual bathrooms and many other facilities, like high speed internet access, access for laundry and kitchen. Each room can accommodate one or two participants. Unless not specified by the participants, the accommodation will be done randomly in rooms of two, based on gender. The Observator campus encompasses five dormitories, which consist of both regular rooms and bed-sitting rooms. The dormitories are undergoing a perpetual renovation process, so as to be constantly up-to-date with the latest quality standards. Every year, these five dormitories accommodate approximately 3000 students from the Technical University of Cluj-Napoca. The housing comfort level provided to the students is great, and these dormitories are actually regarded as five of the best ones available in Cluj-Napoca. The ideal participants are students at any level (Bachelor, Masters, PhD), recent graduates or young professionals in any field related to the sustainable construction industry (engineering, architecture, natural sciences, economics, marketing, medicine, psychology). We are also looking for candidates who are truly passionate about sustainable buildings, because the program might be intensive and demanding. The maximum number of participants we accept is 40 and after we reach the limit we will close the registration system. However we will allow later candidates to register and in case someone renounces to participate, the late registered candidates will be contacted to finish the registration process. Each day of the program is divided in two sections, morning and afternoon, separated by the lunch break. Each sections contains lectures, workshops or sites visits according to the schedule. Evening and weekends are devoted to social and cultural activities which are also described in the schedule. For the workshops, the participants will be divided in teams and will work together on a real project. The day on the 1st of August is dedicated to a networking event where the participants will have the chance to listen to keynote speakers who are renowned experts in the field and will present in front of a specialised audience the results of their projects. The last day of the educational program is dedicated for a final assessment, feedback and completion certificates awarding. For those participants who need a visa for travelling to Romania, all procedures remain in her responsibility and must be arranged prior to arriving in Cluj-Napoca! This website sums up the necessary actions for acquiring a visa for Romania. Within 24 hours after your registration and fee payment, we will send you a digital invitation letter (by e-mail) stating your admission into The City of Green Buildings Academy 2017. Furthermore we will provide you with an official invoice which will be sent to an address you will provide. None of the EU citizens need a visa or other formalities for travelling to Romania. For the rest, it is into the candidate’s responsibility to look into this matter independently. The City of Green Buildings does not offer scholarships or other rebates for the candidates. It is possible that some universities or employers are willing to pay the participation fee for their students or employees. Please check with your university or employer in order to understand if they are willing to offer a subvention for the participation fee. You will register via our secured registration system which is below on this page. During the registration you will have to provide some information as contact details and personal background. You will have to write a short statement where you present your reasons for joining this educational program. At the end of the registration you will have to choose one of this methods for making the payment. If the payment method you choose is online using a credit / debit card, then you will be redirected to a secured page for making the payment which has to be fulfilled immediately upon registering. Once the payment is successfully made, you will receive a confirmation e-mail. If you choose to pay via direct bank transfer you will have 5 days to make the payment. The details for making the bank transfer will be sent to you through the confirmation e-mail you will receive immediately after the registration. Please check the SPAM folder in case you do not receive the e-mails. For both payment methods, in maximum 72h after the payment is made, you will receive an electronic invoice. Once you have registered and received the confirmation, stay up to date by liking our Facebook page. Two weeks before the program will start you will be contacted by a member of the organising team for joining an online group where more information will be shared with all the participants. There could not be a better location for this summer academy than Cluj-Napoca. It is the second largest city in Romania and the capital of the historical province of Transylvania. It is also one of the richest area of the country. It is very well connected with many European cities by airway. It has direct flights with 20 cities. In order to check the flight schedule please visit www.airportcluj.ro. It is also very well connected by train and bus with all the major Romanian cities and with Budapest. Cluj-Napoca has been the European Youth Capital in 2015 and it is largest university city, with over 100.000 students, being also considered one of the youngest cities of the country and the city with the best quality of life.  For more information check what Wikipedia says about Cluj or you can just ask us and we will be more than happy to answer. President of Romanian Green Building Council RoGBC (www.rogbc.org). Andrei CECLAN is active as a Scientific researcher in TUCN, Doctor in Electrical Engineering (2010), authorized Energy Auditor and Energy Manager for Cluj-Napoca urban community; coordinator of tens of energy audits, energy management and efficiency implementation projects in industry and buildings in Romania and EU. Competencies: practical experience in energy efficiency evaluation and solutions integration (variable speed control, energy monitoring, lighting retrofit, heat recovery, local energy generation, etc. ); M&T, M&V of energy and cost savings, according to the International Performance Measurement and Verification Protocol (IPMVP); helds courses on Numerical Metods in Electrical Engineering. “Nearly zero energy Hotels – neZEH” (www.nezeh.eu), regarding the renovation of 3 Romanian hotels into nearly zero energy buildings (nZEB), according to the EU definition of nZEB. Scientific publications: 9 ISI papers (Web of Science). 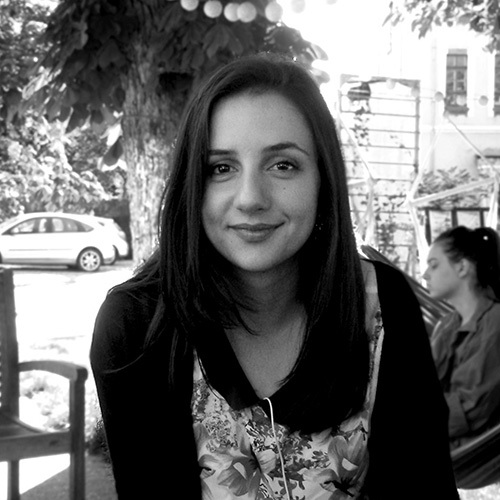 Cristiana CROITORU holds a Ph.D. in Civil Engineering. 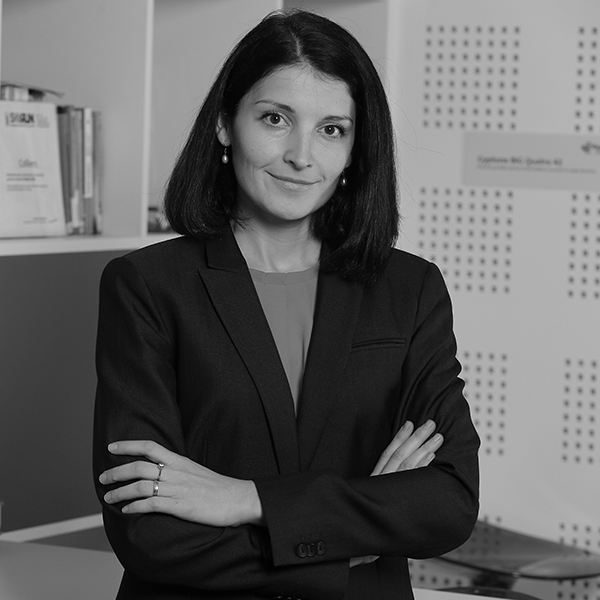 She is an energy efficiency, indoor environmental quality and sustainable building design expert and lecturer and researcher at the Technical University of Civil Engineering Bucharest. She is project coordinator for of 3 research projects related to innovative building envelope and indoor environmental quality and involved in several research projects related to the built environment. 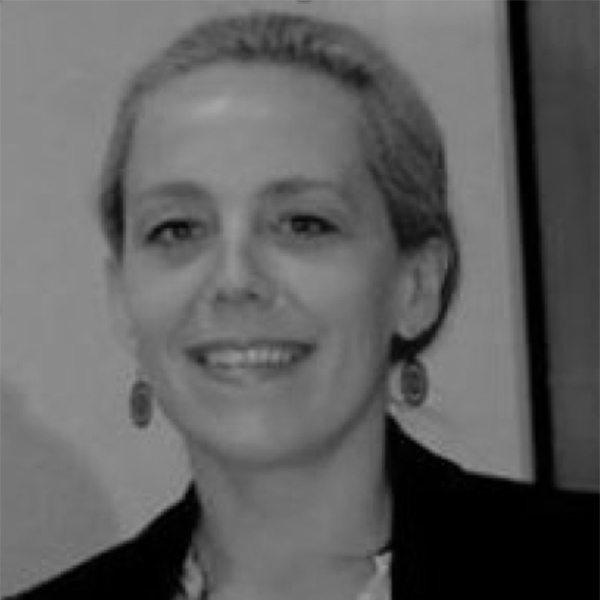 She is evaluator of H2020 research projects for European Commission, nZEB training expert, BREEAM International Assessor, BREEAM In Use Auditor, Energy Efficiency Auditor for Buildings. Dr. Moga’s research interests are in the area of high performance buildings ( i.e. sustainable buildings, energy efficient buildings), hygrothermal design of building components, numerical modelling of hygrothermal behaviour, energy audit of buildings, environmental impact of buildings and green technologies. Dr. Moga is a member of the following distinguished organizations: International Society of Indoor Air Quality and Climate, International Association of Building Physics, Reunion Internationale des Laboratoires et Experts des Materiaux, Systemes de Construction et Ouvrages, The Professional Organisation of Specialists in Building Energetics. 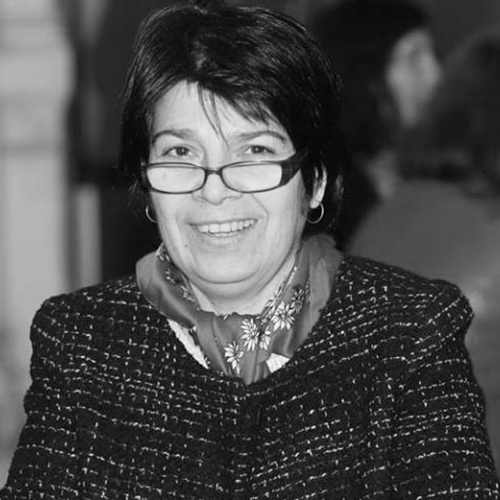 Carmen Pavel is an independent consultant on energy efficiency and is currently Vicepresident of ESCOROM, the Romanian Association of Energy Services companies. She has more than 20 years of experience in energy efficiency services both in public and private market, project preparation, appraisal, implementation and management, changing behaviour regarding the efficient use of energy, energy legal framework assessment. Postgraduate specialisation: Risk and efficiency in the activity of companies – Academy of Economic Studies – Bucharest, RO, September 1997 – June 1998; Modern technologies for power and heat generation, transmission and distribution – University Politehnica of Bucharest, RO – Faculty of power engineering, September 2000 – June 2001; M.Sc., Energy Auditing Techniques for buildings – University Politehnica of Bucharest, RO – Faculty of engineering in foreign languages – english stream, September 2007 – June 2009. She has several publications in national journals in the field of energy use in different areas and especially in buildings. She participated as key expert and deputy team leader in the elaboration process of the financing scheme for energy efficiency, assistance provided by Jaspers EIB programme to the Romanian authorities for Regional Operational Programme “Increasing the Energy Efficiency of Housing Blocks”. The budget of the financing scheme was 304 million euros, of which 150 million euros from the European Regional Development Fund (ERDF), respectively 154 million euros resulted from the national contribution (co-financing from the state budget, contribution of the local authorities and of the owners’ associations). Mrs. Carmen Pavel is energy auditor for buildings (2010), certified trainer (2012), prequalified (17/02/2014) to provide advisory services to BAS Programme Romania (EBRD) for (beneficiaries) SMEs for energy/resource. She has experience in working with IFI funded projects. 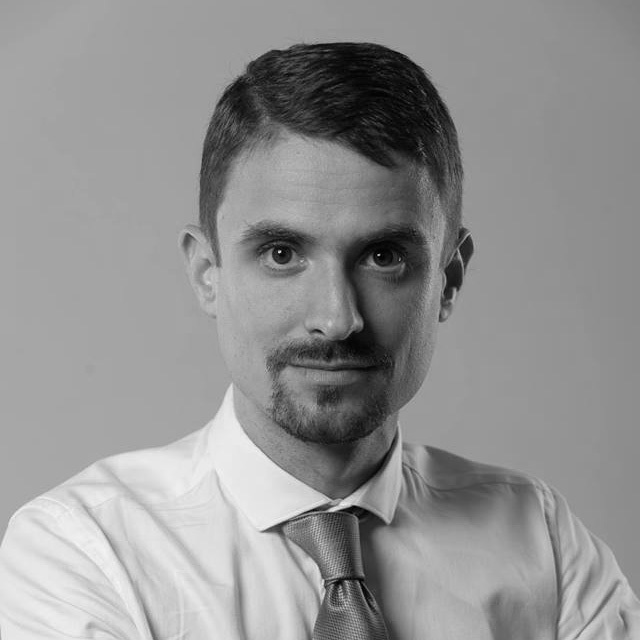 Adrian is a practicing architect, a design tutor at the Faculty of Architecture and Urban Planning in Cluj-Napoca and a BREEAM Assessor. He is the author of a community center designed and built following the Living Building Challenge principles, for wich he received several awards. He is one of the most active BREEAM Assessors in Romania, recently obtaining a record score for VOX Technology Park, an office building in Timișoara, where he and his team provided consultancy and the environmental studies required by BREEAM. He holds the BREEAM International Assessor, BREEAM In-Use Auditor, BREEAM Refurbishment and Fit-Out Assessor and the BREEAM Accredited Professional accreditation. 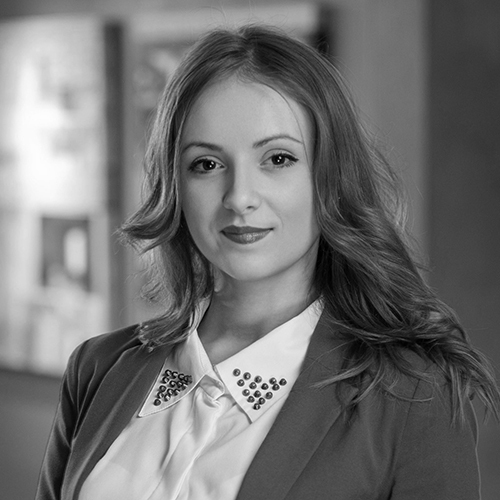 Oana has more than 10 years of real estate experience at Colliers International, coordinating the technical monitoring and verification of the real estate development financed by banks. 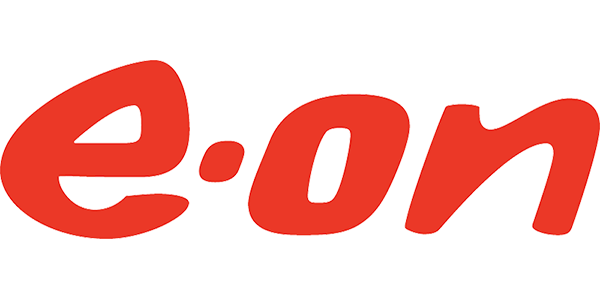 In the last 9 years, Oana monitored projects summing up more than 1 million square meters of real estate development, with values of more than 1,5 billion EUR. 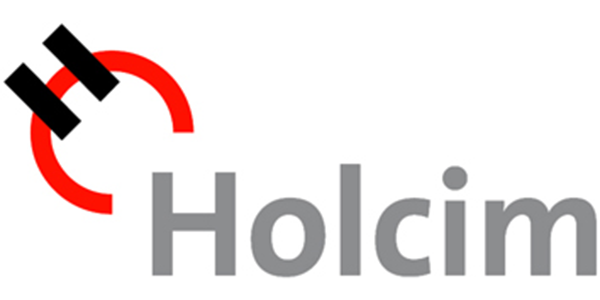 The projects were financed by the major banks in Romania. Starting with 2012, joined the team of consultants for Green Buildings Certifications. 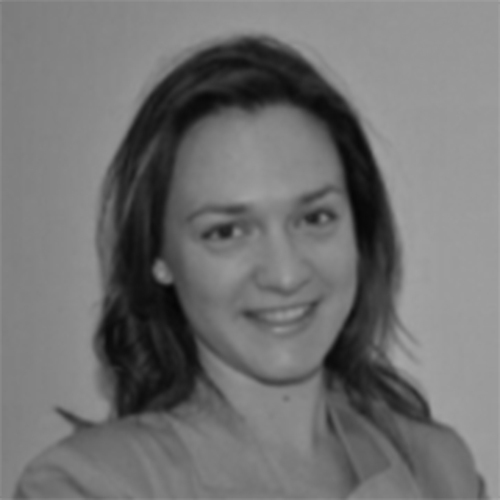 She is an accredited LEED AP BD+C Assessor and also a BREEAM Assessor for new projects and in-use buildings. 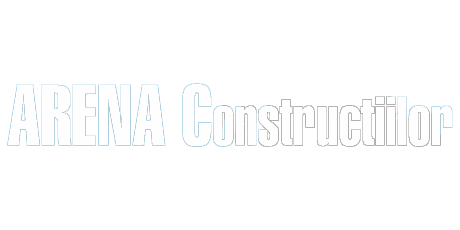 Currently, Oana coordinates the BREEAM or LEED certification for over 20 projects. 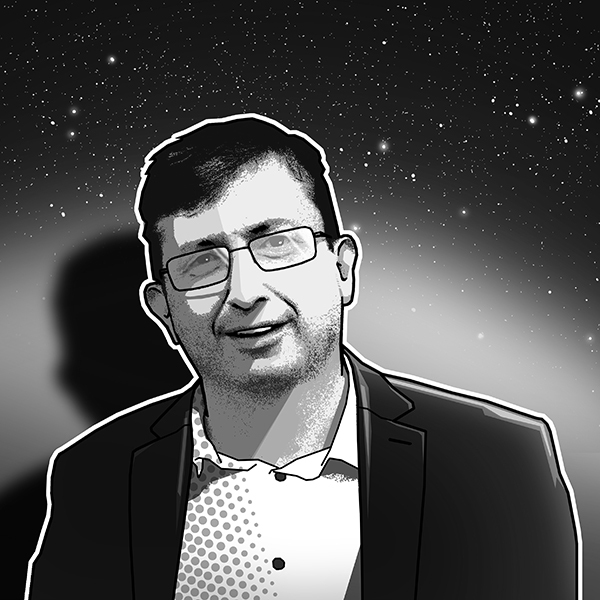 Andrei has been working for 12 years in the communication industry. Training and public speaking – he runs his own startup consisting of an online course of diction, voice and rhetoric. 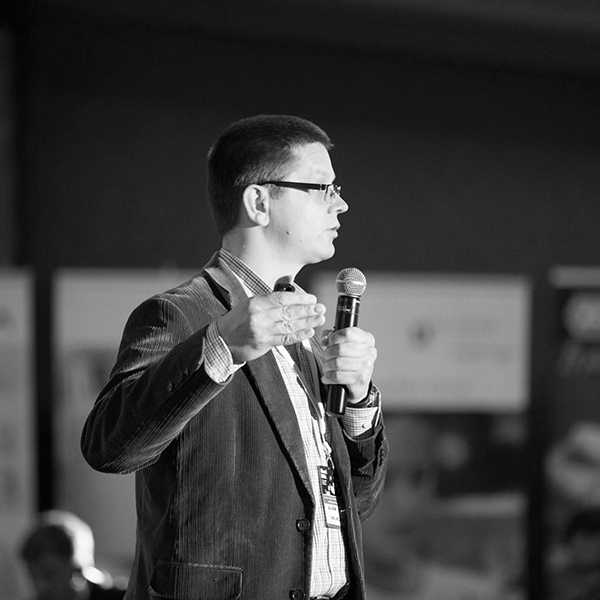 Andrei also holds a PhD in marketing and 3 years of teaching experience at the Technical University of Cluj-Napoca. He is currently the President of International Advertising Association – Young Professionals Cluj, the most important organization that represents marketing and communication experts. 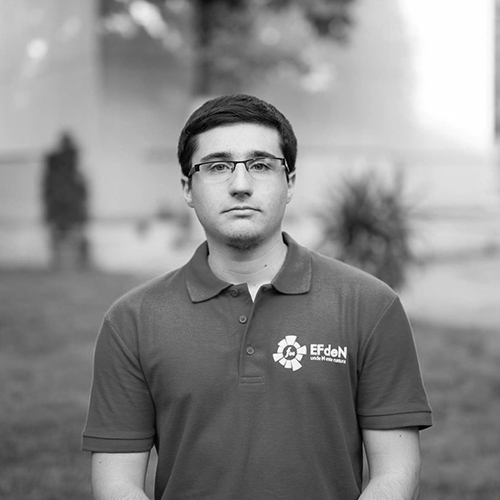 Third year building systems engineering student at the Technical University of Civil Engineering in Bucharest, Mihai is program manager for EFdeN 4C – the first educational and research hub focused on indoor quality in Romania. Also, as mechanical systems department coordinator, he is running the technical design efforts for the third Romanian participation in the Solar Decathlon – Middle East edition in Dubai, 2018. 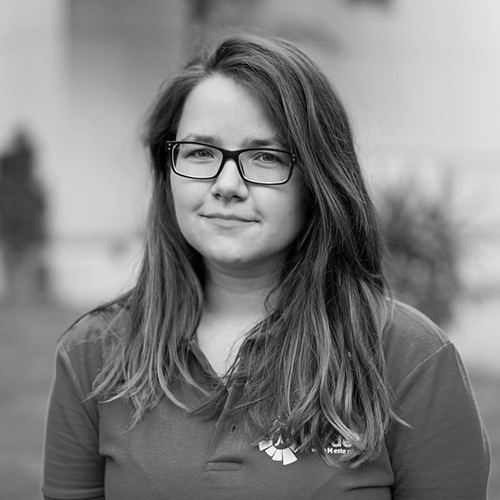 Sustainability trainer for the young generation, Oana, student at Technical University of Civil Engineering in Bucharest, is program manager for ReGeneraţia campaign, of which goal is to make a change towards sustainability through courses, workshops and events. Starting as an interior architect, Ana discovered sustainability and energy efficiency when entering the EFdeN team in 2013. Since then, she has been involved as a trainer for the “Sustainability consultant” platform and wants to help raise awareness in the construction field. Final year Architecture Student, Nicoleta is promoting the principles of sustainable architecture, smart cities and green buildings, passing on the message of an eco-friendly and responsible lifestyle. What I enjoyed the most was working with students from different domains. We managed to interact even though we didn`t have any prior experience in such a complex and interdisciplinary medium. This was both useful and constructive, as it changed the way I approach team work and I am sure it did the same for my colleagues. For me and my team, giving a dynamic aspect and a lively atmosphere to a shared living space was a challenge, my personal contribution being that of offering an exceptional aesthetic quality to the building considering that the norms regarding the green buildings impose certain restrictions. The City of Green Buildings provided me access to new information from which I benefited in an organized and entertaining environment, combining the useful with the joyful. I enjoyed the Sibiu part the most, where we participated at the Guerilla Lighting. Our mission was to illuminate artistically historical buildings from the center of Sibiu. We were split into groups, and each group had its own coordinator and a well-established path to follow. We were equipped with flashlights and coloured discs, which we had to use to emphasise the traits of the buildings and leave a visual impact. In order to register for The City of Green Buildings Academy 2017 you need to go through the registration process by filling and submitting the form below. Before going through the registration process, make sure you read all the relevant information regarding the educational program and the participation. 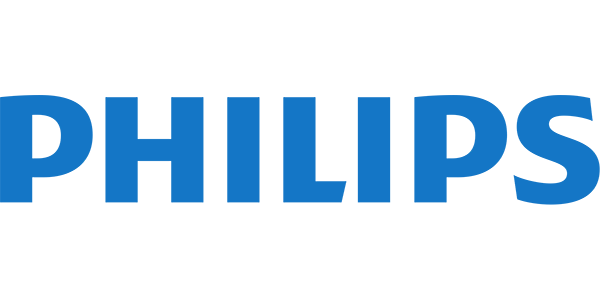 Accepted file types: docx, pdf, png, jpg, jpeg. After pressing the "Register" button you will receive a confirmation e-mail and the details needed for making the direct bank transfer payment. In order for your registration to be successful you will need to make the payment in maximum 5 days after receiving the e-mail. Interested but not yet decided? Join our mailing list to receive the latest news and updates about this educational program. Maybe we convince you that it is an excellent idea to join us this summer in Cluj-Napoca!